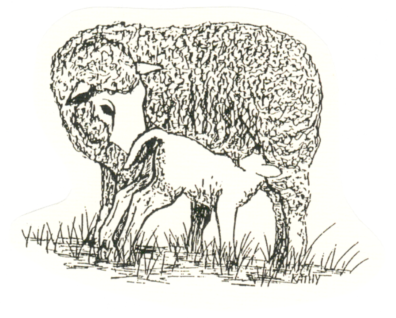 Plan to attend the 2019 Spring Lambing Management School on May 3rd or 4th. The purpose of the school is to give producers some experience, when possible, in assisting ewes with dystocia, caring for newborn lambs and general care and management of a farm flock. Please fill out the registration form and return it by April 24th. A confirmation letter or e-mail with directions to the farm and any instructions will be sent. Participation is limited on a first-paid, first enrolled basis. For full details see Lambing Brochure below. For more information about the school, contact the WSU Cowlitz Extension office by calling (360) 577-3014 from 9 a.m. to 12 p.m. Monday-Friday. 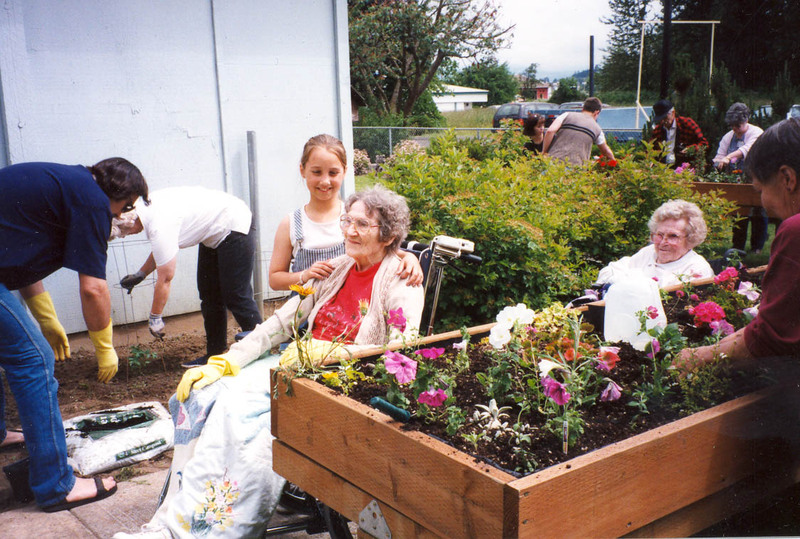 WSU Cowlitz County Extension programs connect the people and communities of Cowlitz County with the knowledge base of Washington State University to promote quality of life and advance economic well-being through fostering inquiry, learning, and the application of research.